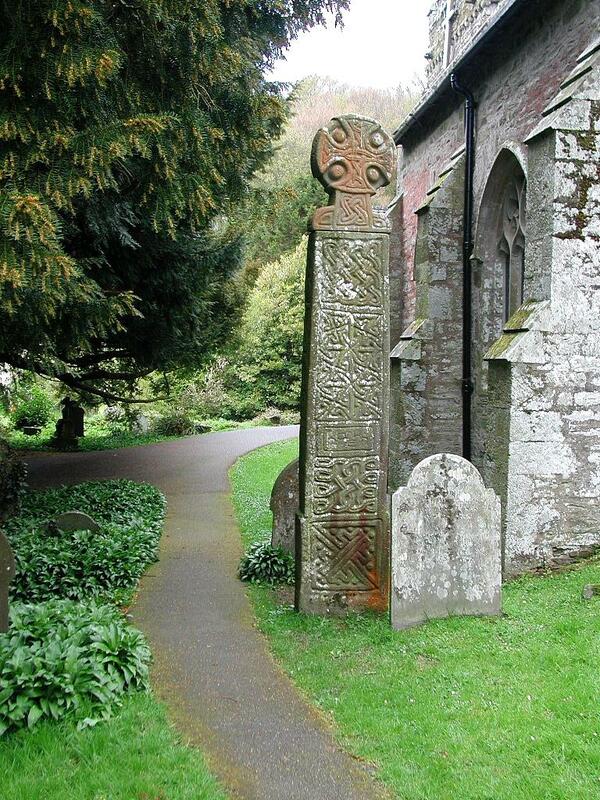 The large, impressive cross at Nevern churchyard is closely related in style to the cross at Carew, and is of a similar late 10th or early 11th century date. 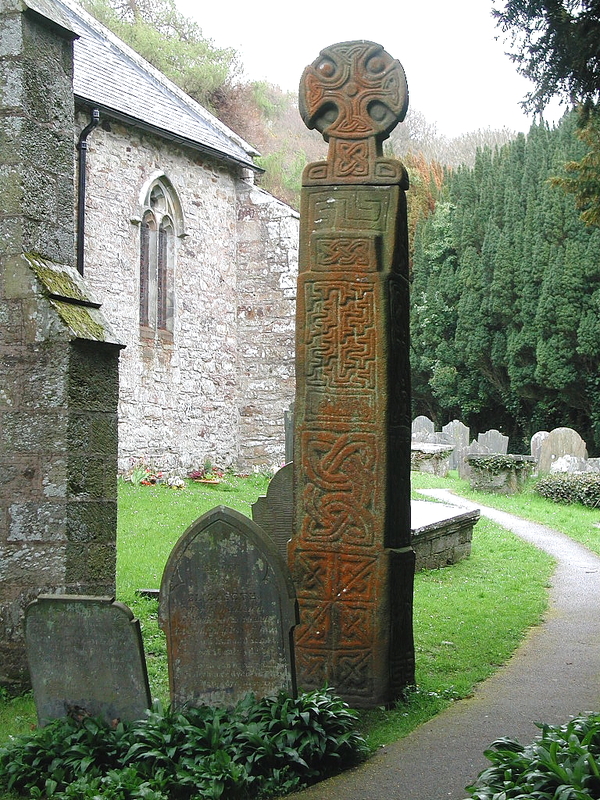 Like the Carew Cross, it is inscribed on the shaft - on the front, the Latin inscription reads: H/AN/.EH, and on the back: DNS. The meaning of the first is uncertain, but DNS is probably an abbreviated form of Dominus (Lord). The cross, fashioned in the local hard dolerite, comprises two separate pieces - the upper wheel-head and a shouldered neck are joined by a mortise-and-tenon joint to the shaft, which terminates in a slightly stepped base. From the side it may be seen how the shaft is reduced in thickness towards the top by means of a chamfered offset. 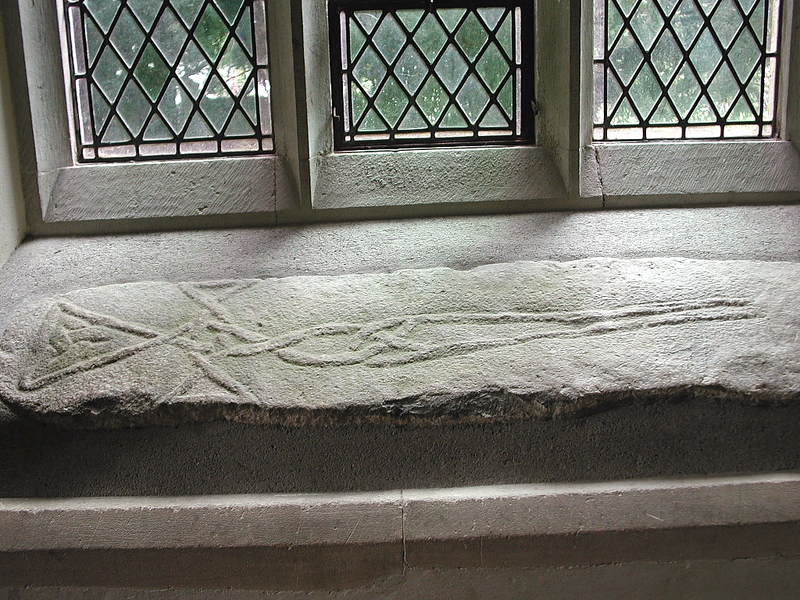 The wheel-head has the same curving arms to the cross as are seen on the Carew Cross, a feature that characterizes the 'Anglican' type. 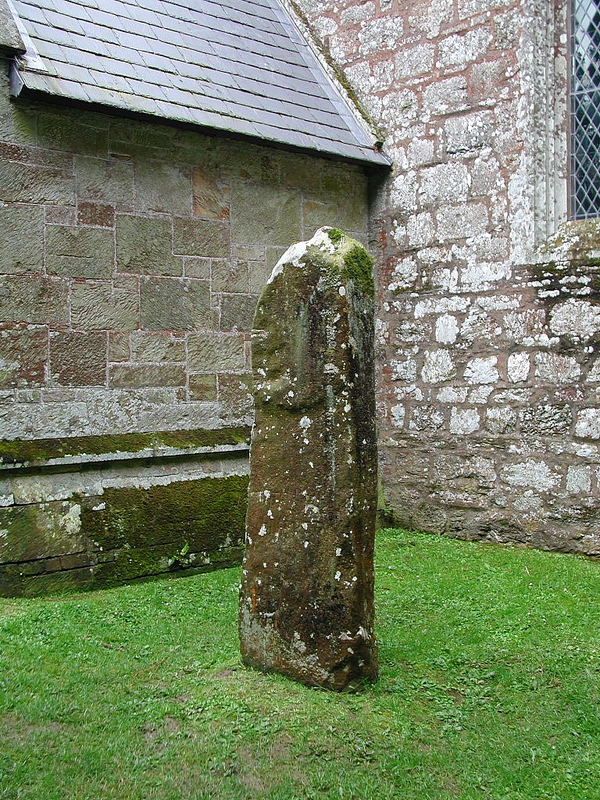 Another early Christian stone stands in the churchyard near the high cross. It is much smaller and has a Latin inscription of the 5th or early 6th century: VITALIANA / EMERETO, or: (The stone) of Vitalianus Emereto. Vitalianus and Emeritus were common names of this period. Along the left angle of the face is an Ogam inscription: VITALIAN(o). 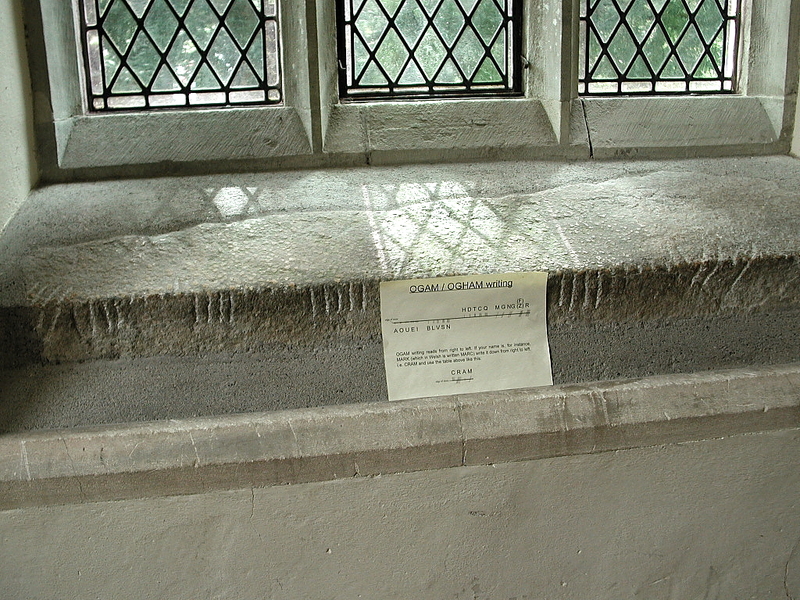 Inside the church, built into the sills of the southern transept windows, are two further stones (both shown below). One has a Latin inscription reading vertically down: MAGLOCVN(i) FILI CLVTOR, or (The stone) of Maglocunus, son of Clutorius. The Ogam form of the inscription on the left angle of the face reads upwards: MAGLICUNAS MAQI CLUTR. It is 5th or early 6th century in date. 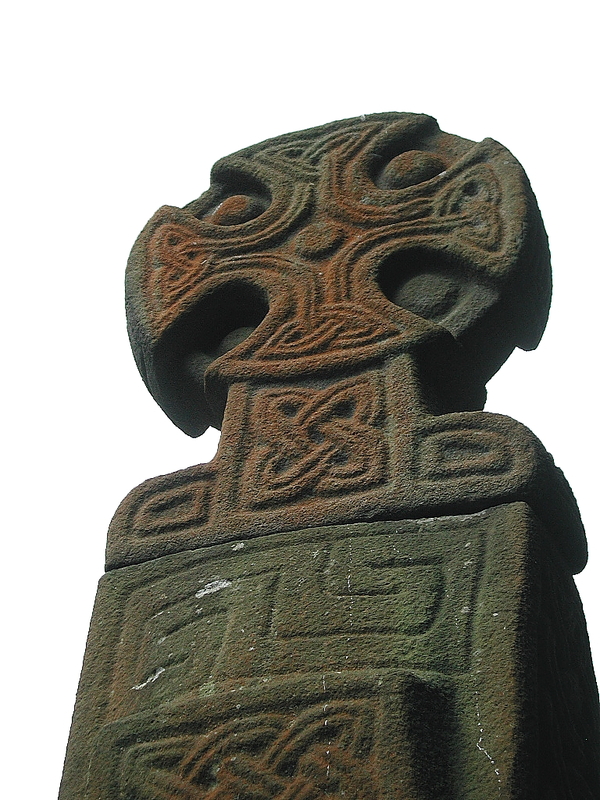 The other stone is decorated with an interlaced Latin cross carved in low relief; a characteristic Irish form of cross which probably dates to the 10th century. 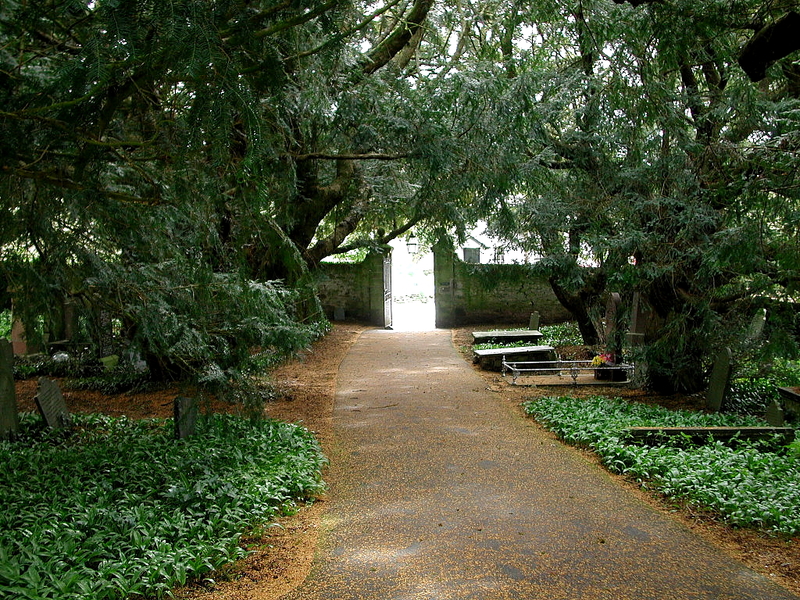 Both stones were discovered in 1906, built into the wall of the 'priest's chamber', a small room over the transeptal chapel. 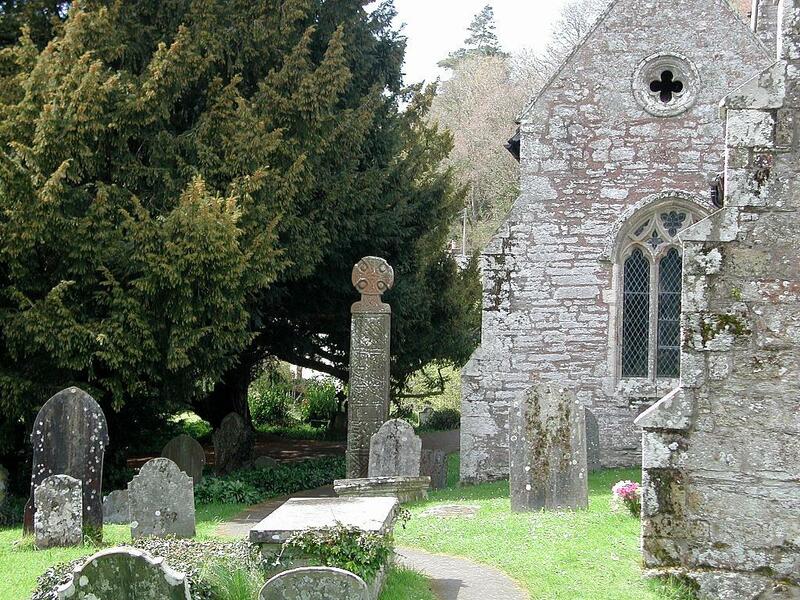 The church itself is of great interest, and there is s guidebook available. 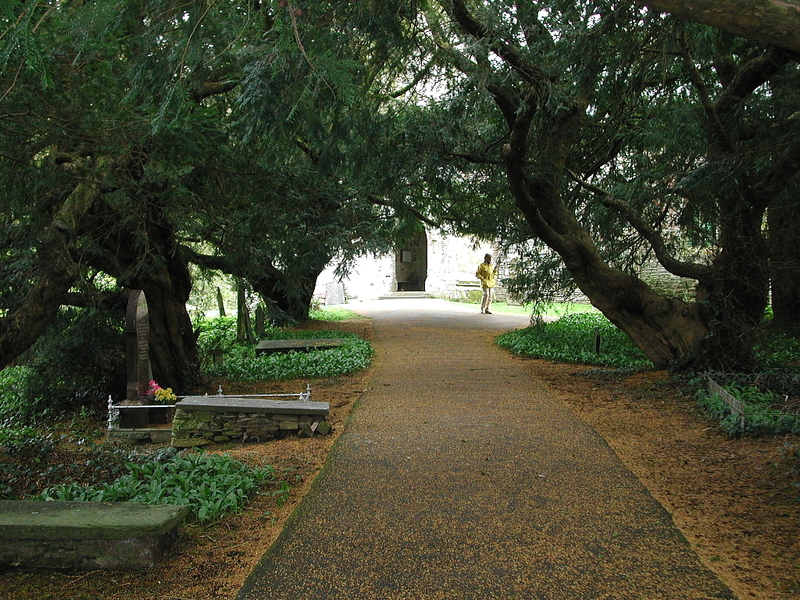 The dedication is to Saint Brynach, an Irish saint of the 6th century. 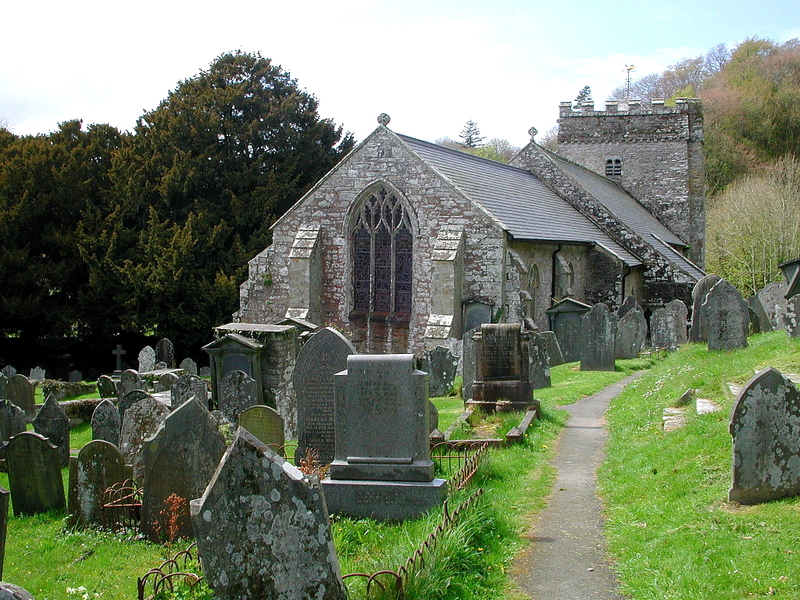 The church is said to have been originally founded in the sixth century, by St. Brynach, or Byrnach, to whom it is dedicated, and rebuilt by some of the Norman lords of Kemmes: the present is an ancient and venerable structure, in the Norman style of architecture. 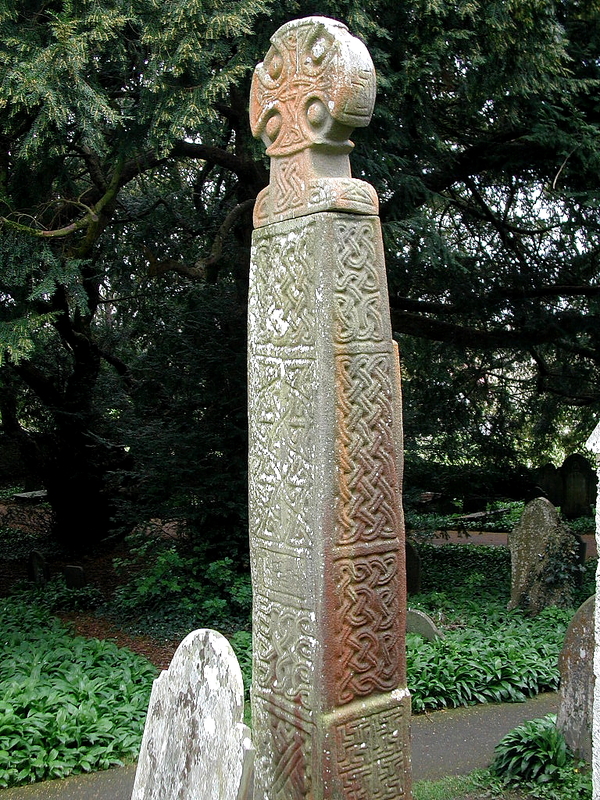 In the churchyard, to the south of the porch, there is the shaft of an ancient British cross, elaborately wrought, and bearing an inscription near the centre, which is almost obliterated: it consists of a single stone, thirteen feet high, two feet broad, and eight feet thick, with a circular top charged with a cross, and carved on all sides with other crosses, and knots of various shapes. 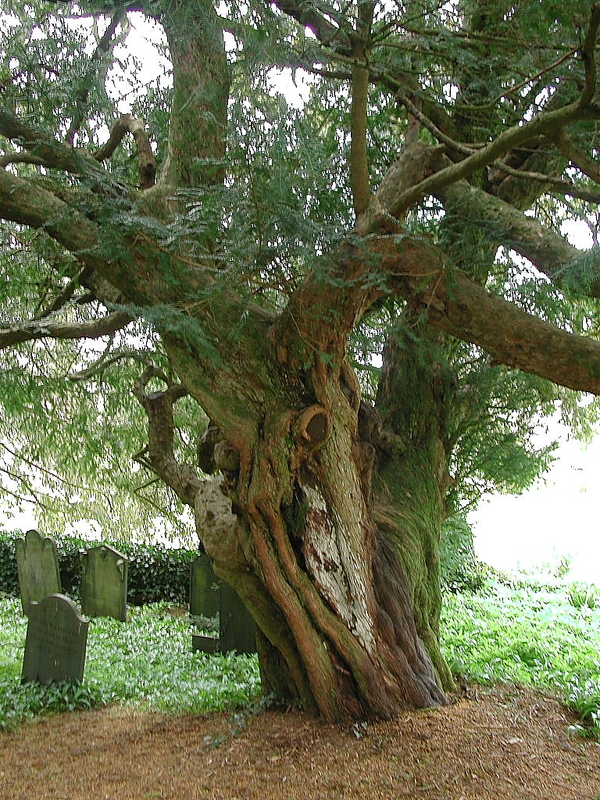 On the north side of the churchyard was another stone, six feet high, with the inscription "VITATIANI EMERITI," but this has been for some time removed. 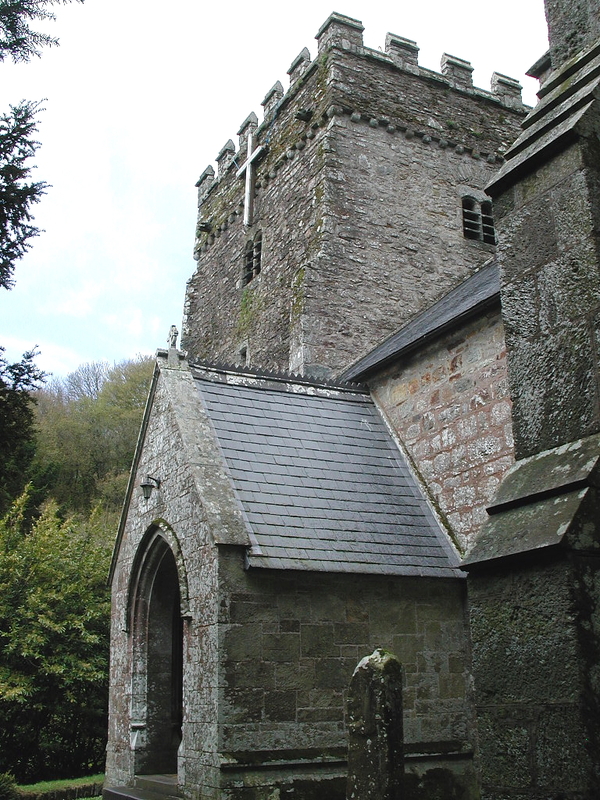 Nevern Church, dedicated to St. Brynach, a Welsh Saint, of the 6th century, and a contemporary of St. David. The architecture was Norman originally. 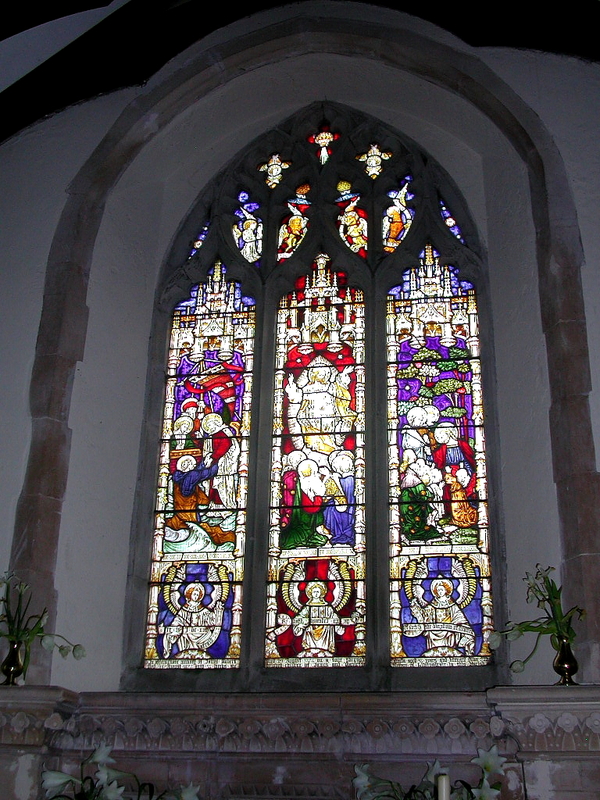 In 1809 a few of the Gothic were replaced by modern (or parlour) windows. In 1819 the entire of the remaining windows were replaced in like manner, the roof ceiled, etc. 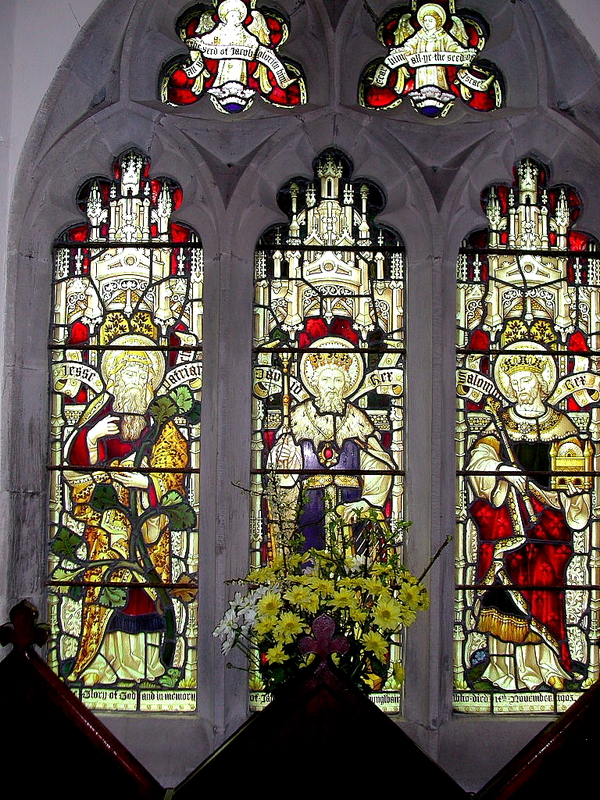 In the south wall is the following notice: "The Body of the Church rebuilt A.D. 1819. The Rev. Dd. Griffiths Vicar, J. E. Evans, Esq., E. W. Jones, Esq., W. Symonds, Gent., Mr. Vaughan, Church-wardens". The Religious census of 1851 : A Calendar of the returns relating to Wales, Vol 1, South Wales. 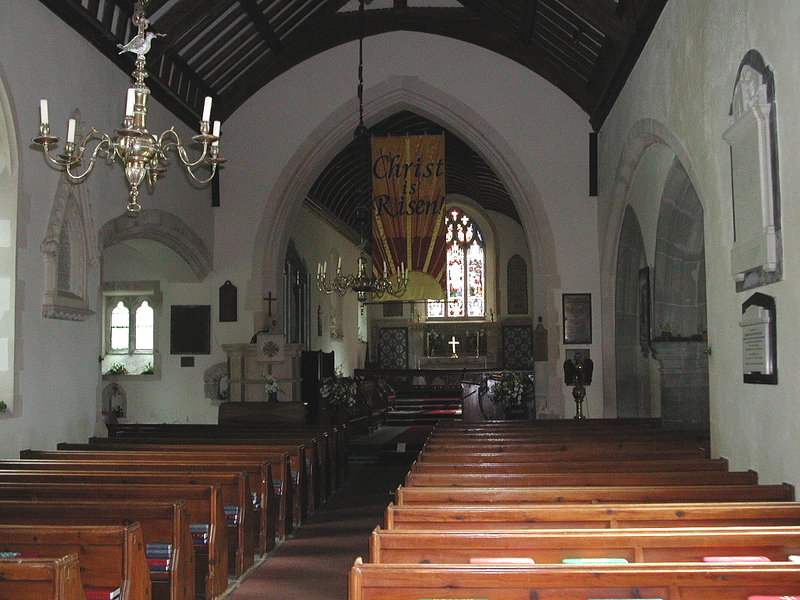 The long nave and chancel may be all of the 15th century as no features are earlier than that. 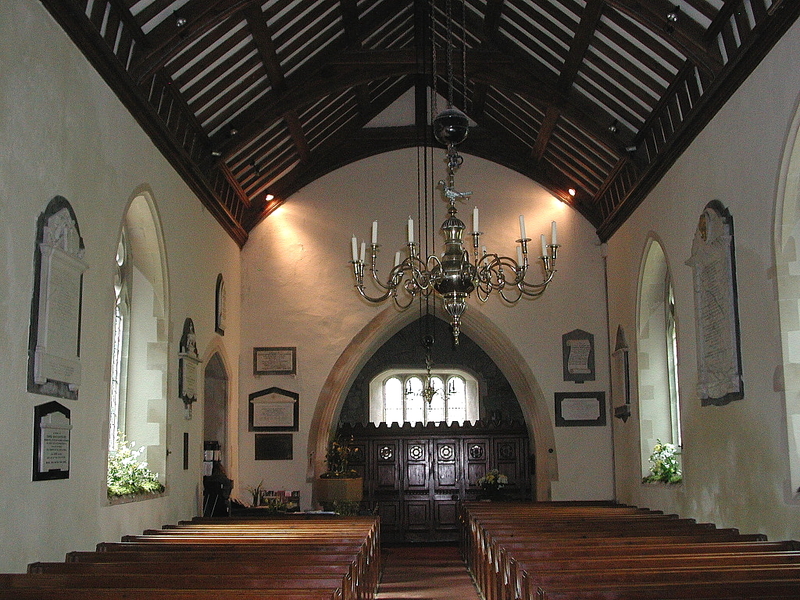 There are transeptal chapels on each side, that on the south being rib-vaulted in two bays. The pier and two arches are Victorian insertions below a wider flatter original arch. 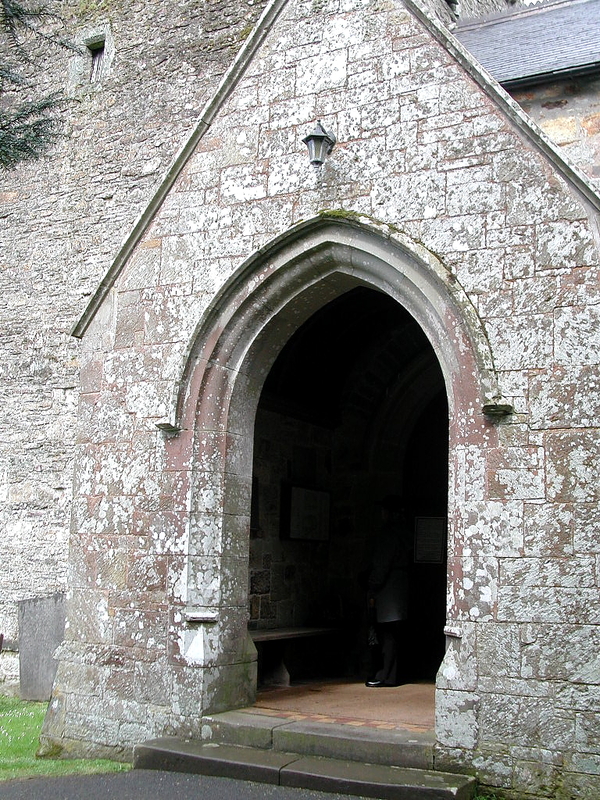 Two chapel windows have an Ogham stone and another tomb-stone as sills. The west tower is 16th century.